There are a few things that I look forward to in the mail- one of those is my Southern Living magazine subscription. I love to travel- and they always have the best spots and suggestions! 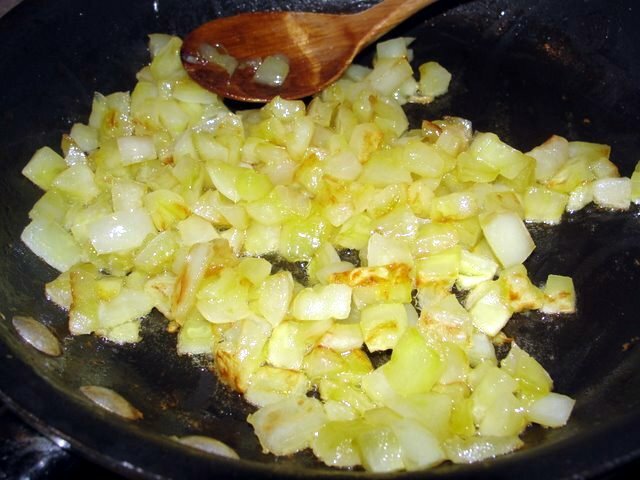 And- I do love to cook and try new things (see this post from Mother's Day on the battle of pies) - fortunately my family is with me on the trying new things part! Leave it to Southern Living to come up with recipes that we would never think of combining. 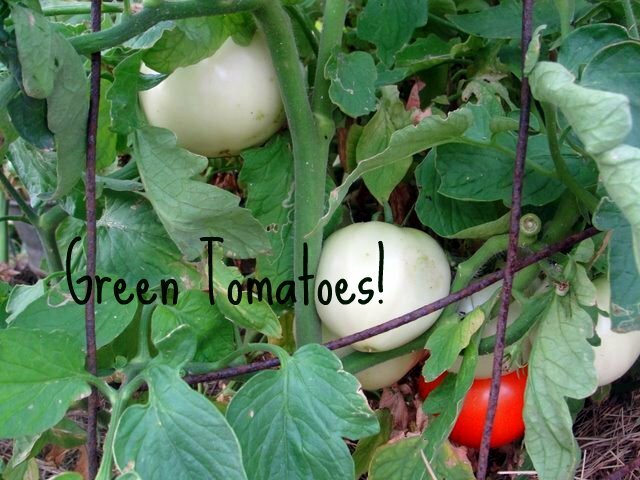 So....when I flipped through last month's magazine June 2011, I found a recipe that intrigued me- it's main ingredient was something that my garden currently has a plethora of . . . 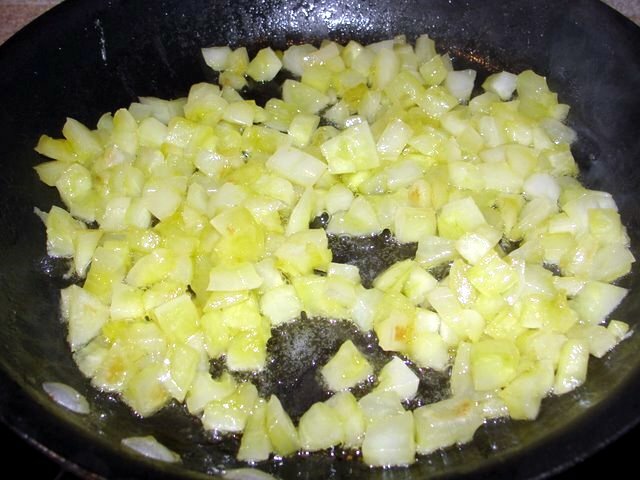 Typically we fry up Green Tomatoes- but now I've got another recipe to use them for. 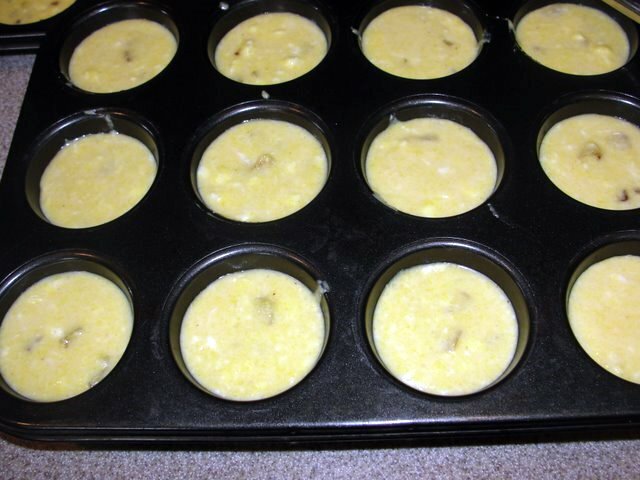 The Sweet Green Tomato Cornmeal Muffins recipe is easy and Yummy!!! 1. Preheat oven to 450. 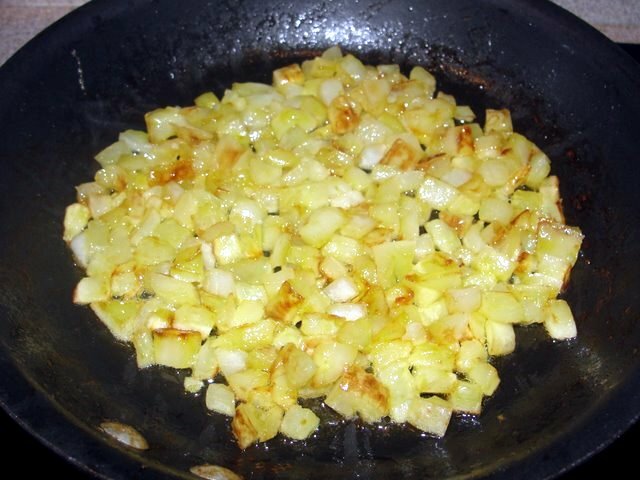 Saute tomatoes and 2 TBSP sugar in 2 TBSP melted butter in a large skillet over medium high heat 10-12 minutes or until tomatoes begin to caramelize and turn light brown. step 1. cooking . . .
step 2. still cooking just starting to turn . . .
and step 3. Lookie there . . . they are Caramelized! 2. 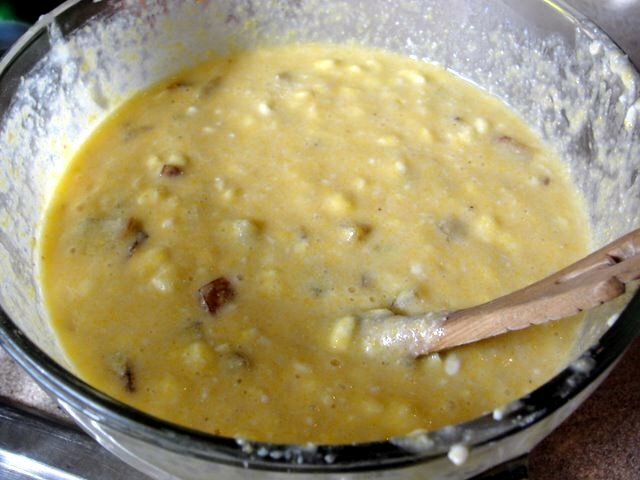 Stir together cornmeal mix, lemon zest, and remaining 6 TBSP sugar in a large bowl; make a well in center of mixture. 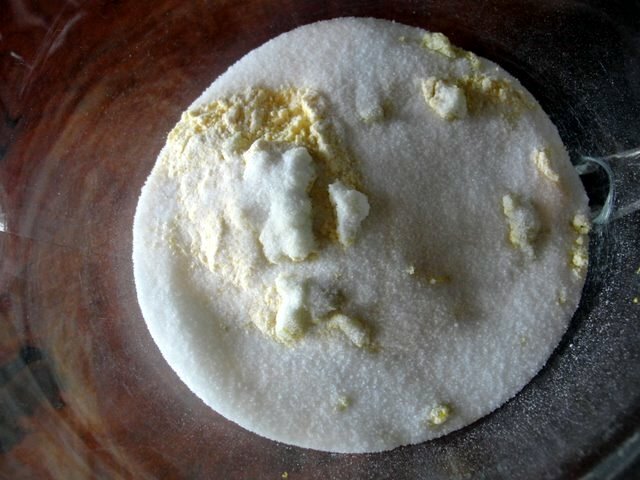 Whisk together eggs, sour cream, and remaining 6 TBSP butter; add to cornmeal mixture, stirring just until dry ingredients are moistened. Fold in tomatoes. 3. 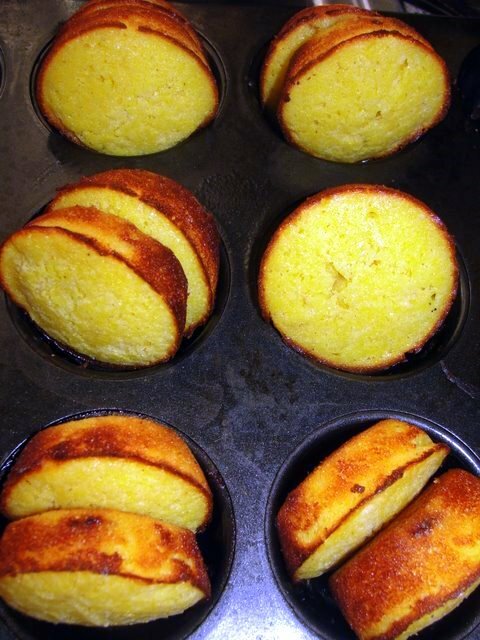 Generously coat small (1/4 c) brioche molds or muffin pans (what I used) with vegetable cooking spray; spoon batter into molds or tins filling two thirds full. Bake at 450 for 13-17 minutes or till wooden toothpick comes out clean. My kids helped with mixing all of this and they couldn't wait till they came out of the oven. 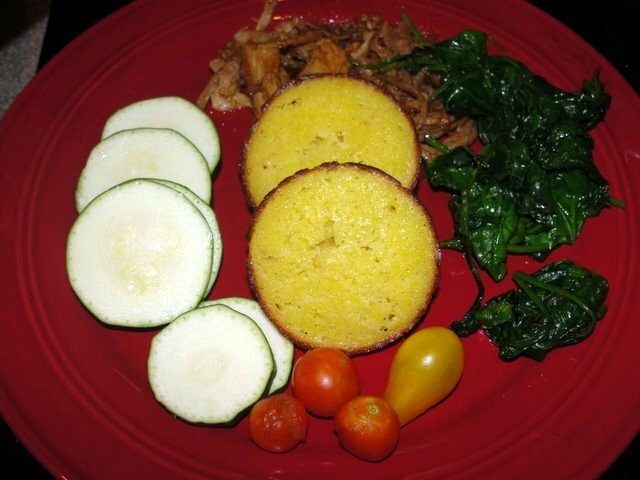 We enjoyed Pulled pork, cherry tomatoes, sauteed spinach, sliced zucchini and S-e-v-e-r-a-l Sweet Green Tomato Cornmeal Muffins! My oldest said 'These taste like breakfast muffins' The youngest said- 'Mom, you should make these Every Day!' and my response was- 'Yes- This recipe is definitely a Keeper!!!! Enjoy- And Treats to you!! Suzanne, this sounds yummy! 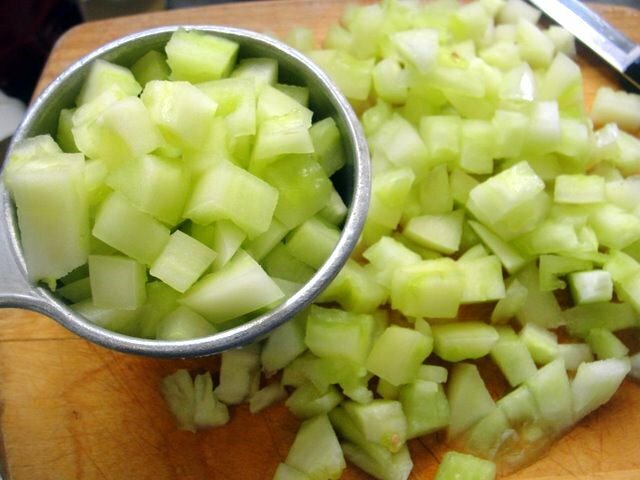 I saved the recipe in Evernote and I can't wait to try it.